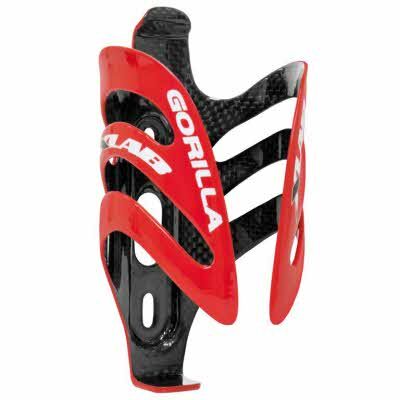 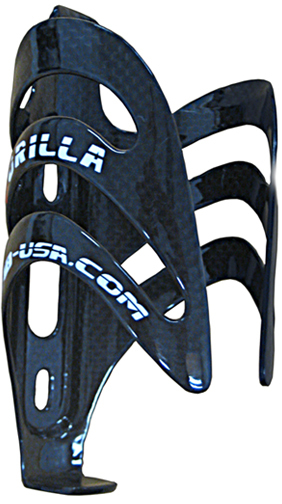 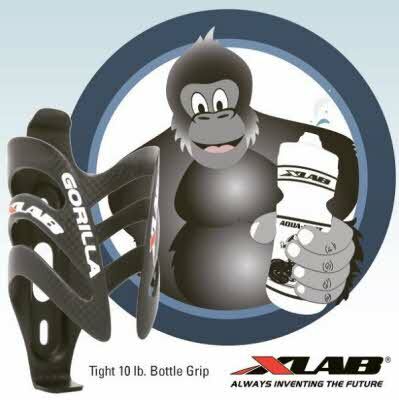 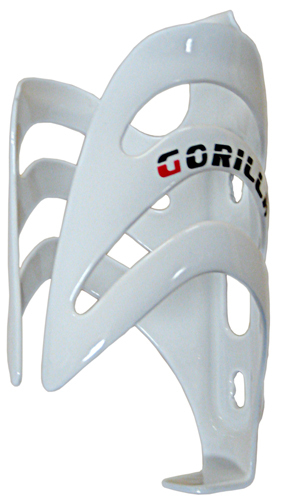 Introduction The Gorilla helps prevent bottles ejecting from cages on bumpy roads, mountain bikes and saddle-mounted water bottle carriers. 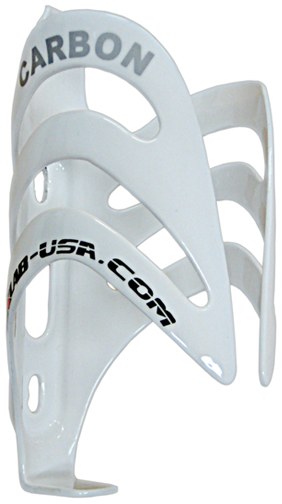 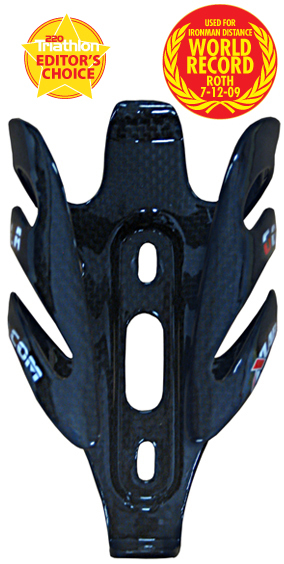 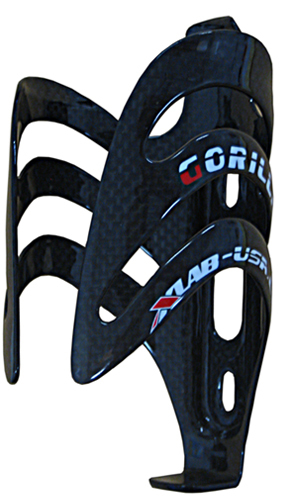 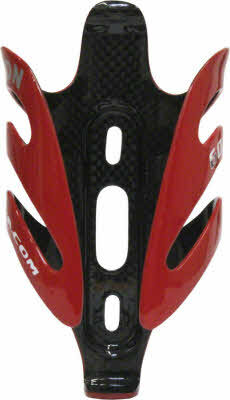 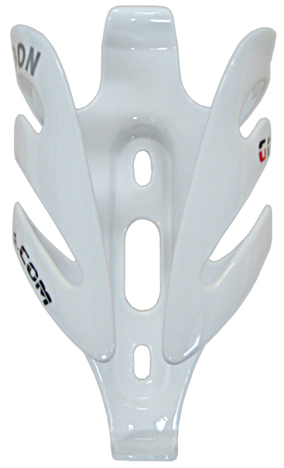 The cage has over 2X the gripping force of conventional carbon cages due to the 6 high shouldered carbon gripping fingers, tall retention tab at the top and thicker carbon. 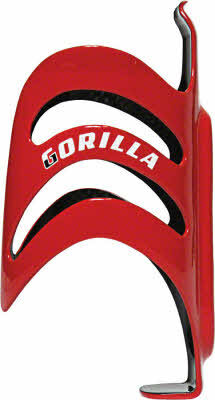 The Gorilla cage will fit on any standard cage mounts.